KEVIN TAYLOR HAS BEEN IN THE INDUSTRY SINCE 1978 – Started as an Apprentice with the Gas & Fuel Corporation work with the Corporation for 15 years. Started his own business Taylor made Plumbing and worked in this business for 15 years, then commenced working for STADT Industries, Omega Heating appliances and finally Brivis Climate Systems for 10 years. FULLERFIED VIC HEATING & EVAP. 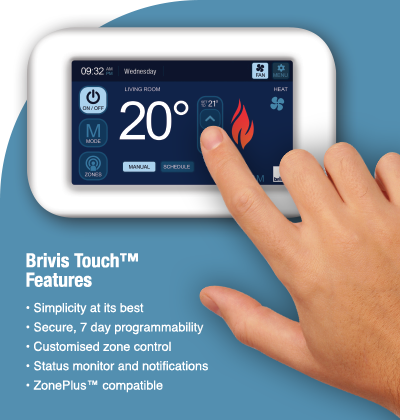 SERVICES are the most Professional, Reliable and Friendly – Ducted Heating and Evaporative Service experts (specialising in Brivis) you’ll find in the Eastern Suburbs of Melbourne. If you require ducted heating repairs or servicing in the Eastern suburbs then you need to call Fullerfield VIC. On 042 888 2288 or (03) 9723 3808. We are committed to keeping your Heating Appliances running as smoothly and efficiently as possible while ensuring costs/repairs are kept to a minimum. 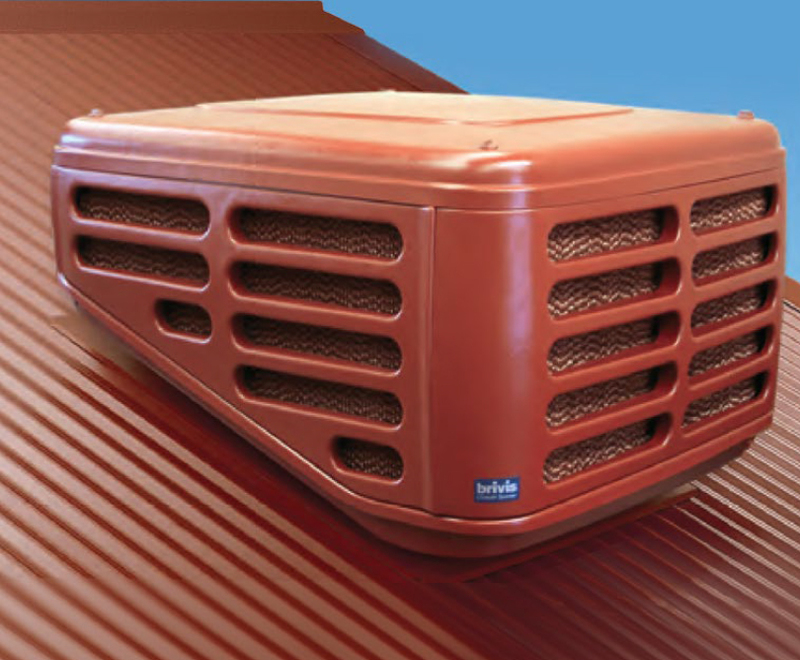 We specialise in Service and Repairs to all models of BRIVIS ducted heaters and BRIVIS evaporative coolers. 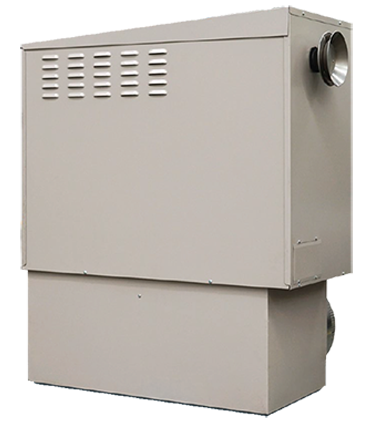 We also service and repair all brands of Space Heaters, Wall Furnaces and Hot Water Services. Licensed & Insured: Plumbing License No 23826 and Electrical Appliances Class 2 License No ……..